Your guest for this event...is no ordinary guy! 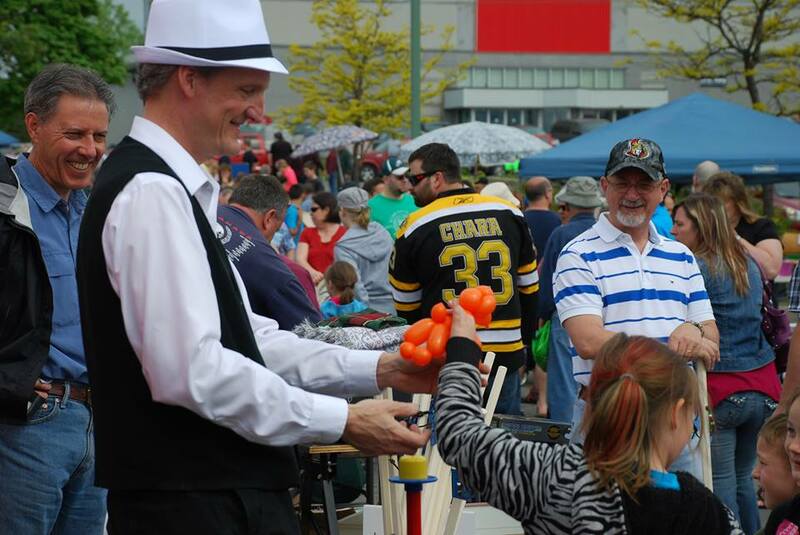 Original magic, unique balloon creations, unicycling and ventriloquism are strange enough... but Doug manages to layer mind-boggling onto all of that. 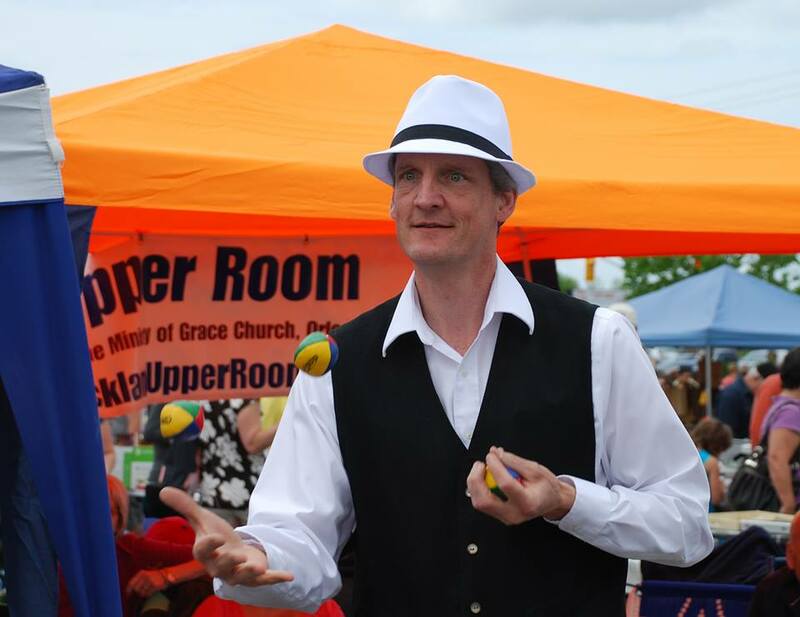 Performing for over twenty-five years, Doug can craft a show for your event as either a featured performer or that secret ingredient that makes you look so good (hint: your guests never need to know you hired a magician). 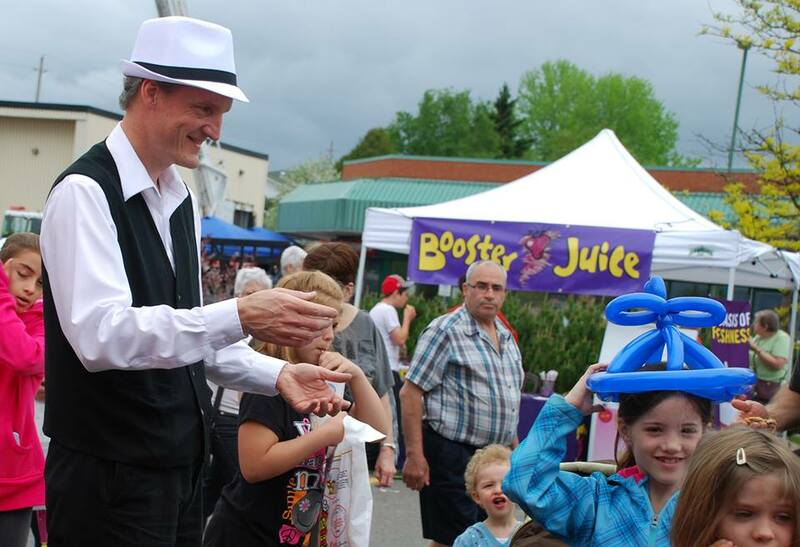 Creating many of the effects he performs, Doug treats his audiences to new and mystifying magic -- and they often receive credit for the impossible! "I've seen that one before!" 2. She is very much looking forward to seeing him once again! A teacher of other magicians rather than another cookie-cutter performer, Doug will surprise and delight you with the amazing. It's fun to do the impossible! Everyone gets to take something home. How *does* he do it? 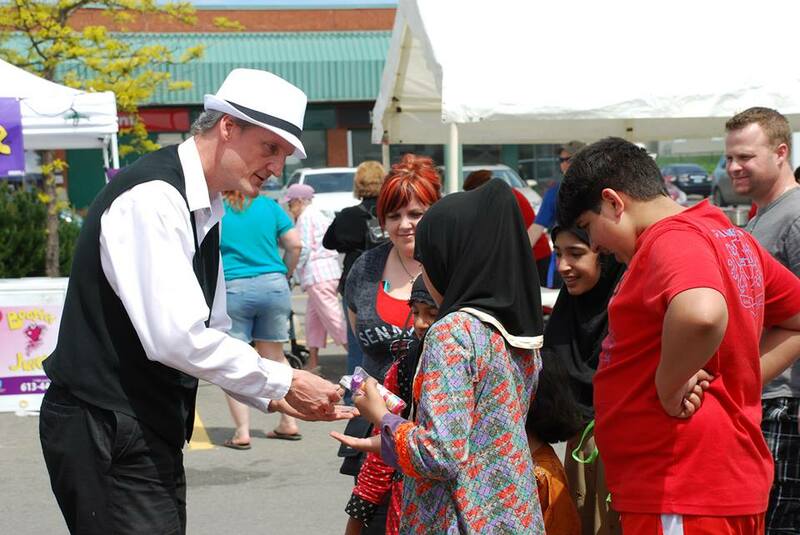 Make your next party extra special -- contact Doug Peters for some unique Magical Entertainment!